Chia seeds are everywhere these days! Known for their abundance of Omega-3 fatty acids, these tiny seeds can improve your heart health and cholesterol levels, and can be helpful in losing weight. The gel that is formed around the seed with the help of water has no calories and makes you feel more full. 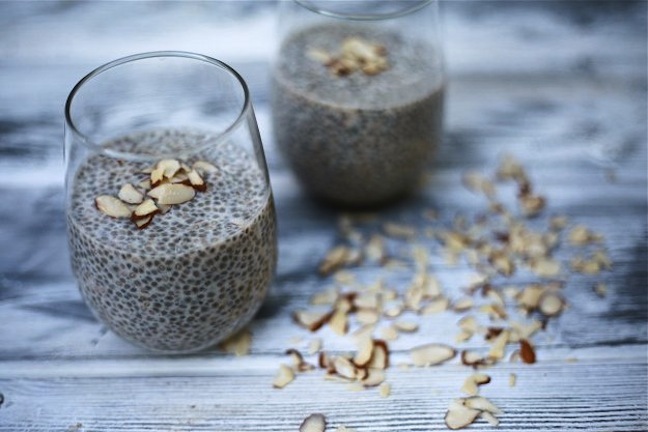 Chia seeds are abundant in antioxidants, as well as complete protein. 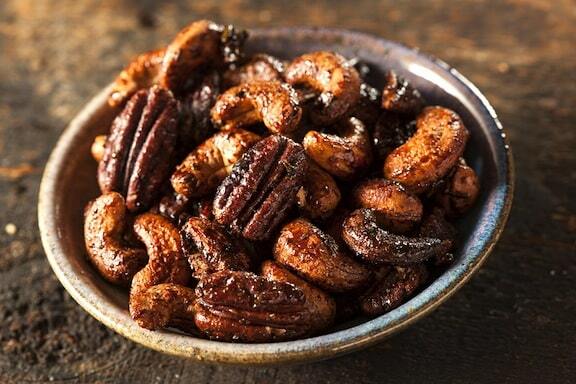 Here are 6 fabulous and fascinating ways to use this superfood. Chewy, hearty, and dense—this Super-Power Chia Bread isn’t your average slice of bread! 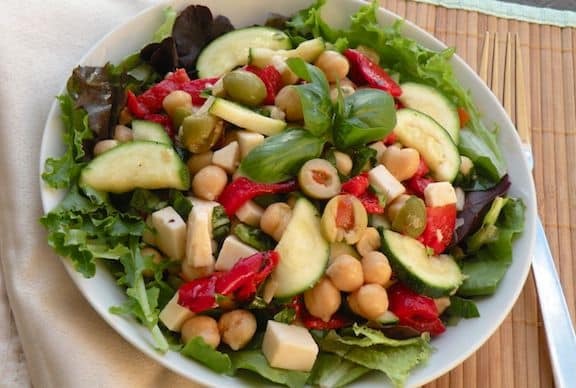 Gluten-free, nut-free, oil-free, soy-free, and sugar-free option, this recipe is by Angela Liddon. 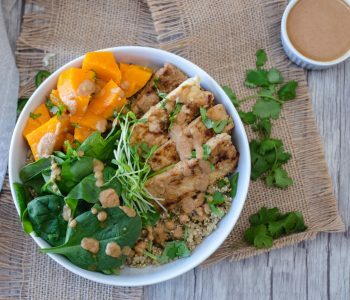 This Chia Breakfast Bowl by Christina Cavanaugh is just as easy as to make as pouring a bowl of cereal, more nutritious and tastes even better! 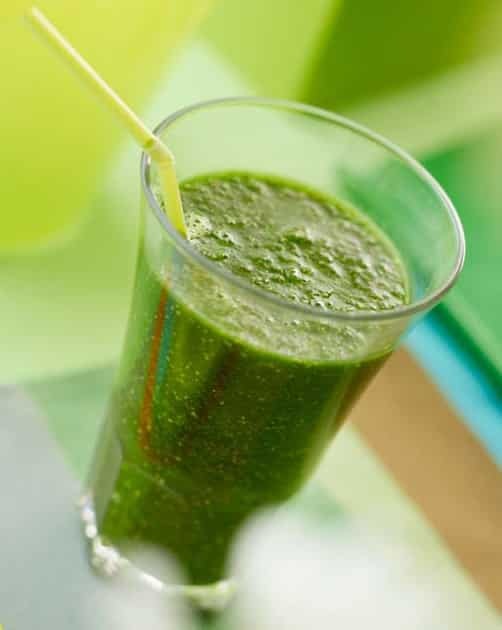 Green smoothies are all the rage, and are that much better with the addition of chia seeds, as in this Chia Green Super Smoothie by Wayne Coates, PhD. 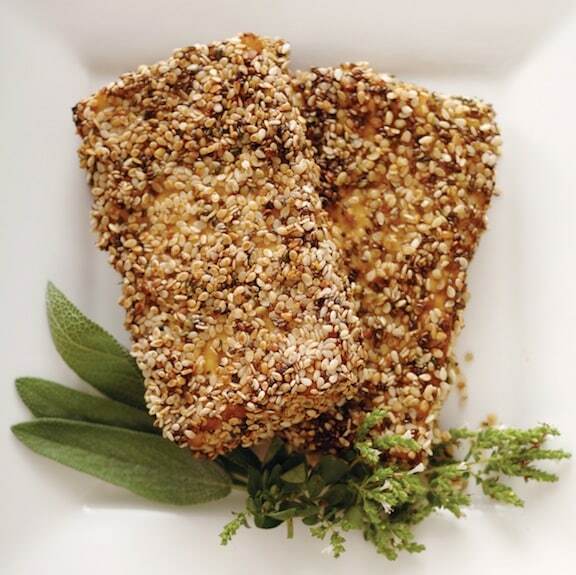 In these Seed-Crusted Tofu (or Tempeh) Cutlets, slices of plant protein are bathed in a tangy marinade and then coated in a three-seed blend, including sesame, hemp, and of course, chia seeds. Another tasty treat by Chef Beverly Bennett. 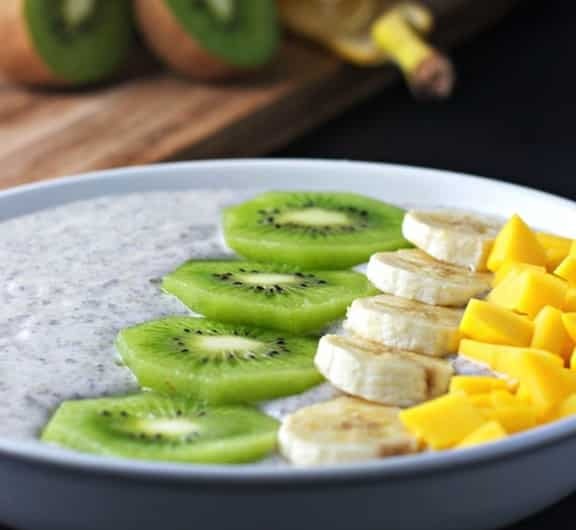 Enjoy this super easy 5 minute Awesome Almond Chia Pudding as a salute to super easy healthy recipes made in a blender, by Blender Girl Tess Masters. 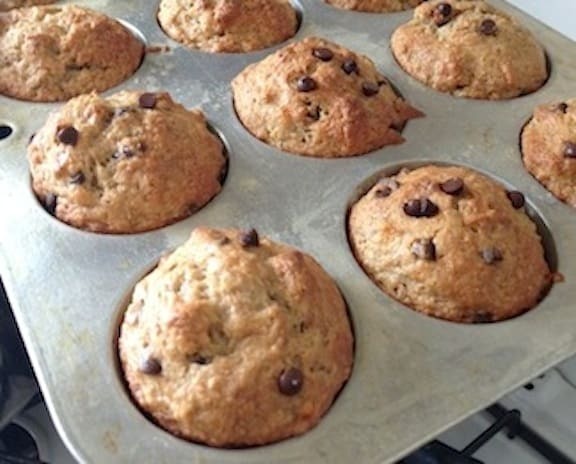 These delicious Vegan Chia Banana Muffins by Sharon Nazarian of Big City Vegan get a nutritional boost from the all mighty yet tiny chia seed. Learn more in Chia Seeds: Frequently Asked Questions. 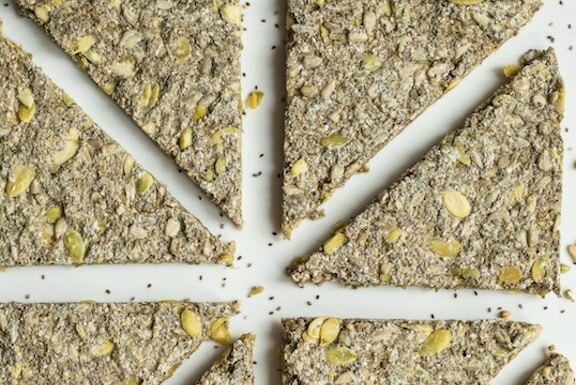 I recently made some Chia Seed Crackers in my dehydrator! LOVE them! I’m really looking forward to trying Angela Liddon’s chia bread, which is part of this round-up! Thanks for your comments today, Jennifer. 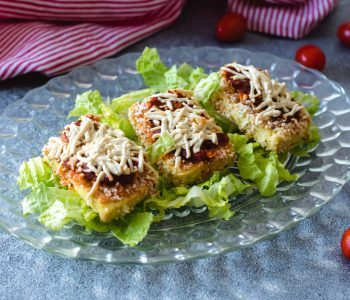 Saw your recipe for chia bread, went into my kitchen, threw it together… it turned out great! I had to sub sesame seeds for the pepitas, and it tastes really yummy! Can’t wait to try it toasted with my breakfast tomorrow. 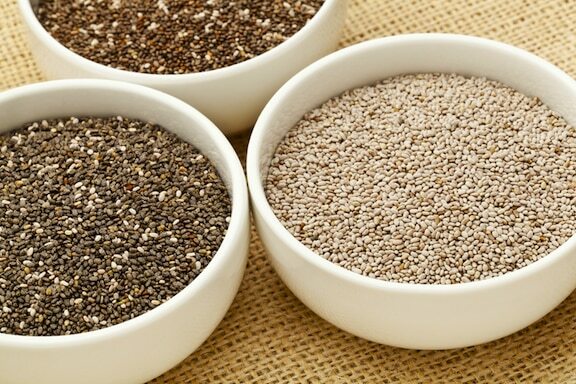 Chia is great and it has numerous health benefits. I mostly consume it with my morning smoothie. Miranda Kerr’s smoothie recipe is my favorite one. But of course it can be cooked in many other ways. I’m going to try the Super-Power Chia Bread recipe. I thought Chia seed had to be eaten raw to get their benefits. What say u on this?